Sauganash Family Eye Center has a unique "at home" warmth because we are from Sauganash. Our Optometrist, Opticians and Eyecare team have earned their reputations of outstanding service and eye care for over 3 decades in our, your neighborhood. We truly are your One-Stop Neighborhood Eye Care Center! We have the latest affordable fashions in designer eyeglasses and designer sunglasses to choose from that are hand picked for Sauganash Family Eye Center. We have prescriptions eyeglasses, sunglasses (prescription), contact lenses for everyone's style and need, including "hard to fit" contact lenses and specialty contact lenses. 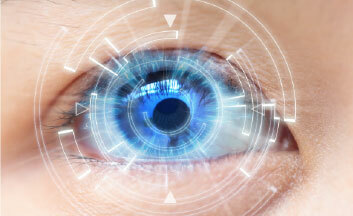 With the latest technology, our eye doctor and eye care team strives to exceed the standards for eye health care. Our comprehensive eye health examination can detect diseases like Glaucoma and Diabetes, that not only affect your eyes, but overall health. 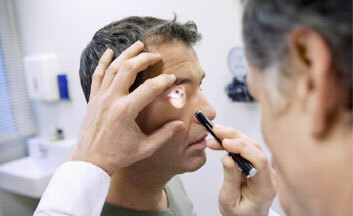 If diagnosed early, many eye conditions can be successfully managed. 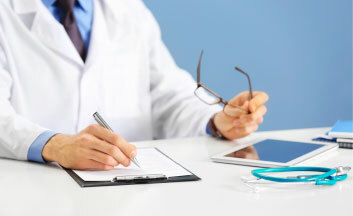 Our state-of-the-art diagnostic equipment allows us to detect even the smallest changes in your vision and ascertain your risk factors for debilitating eye diseases and some systemic diseases. With early detection, many of these conditions are manageable.